That is what I call the Chihuahua desert, the Big Bend National Park, on the border between Texas and Mexico. 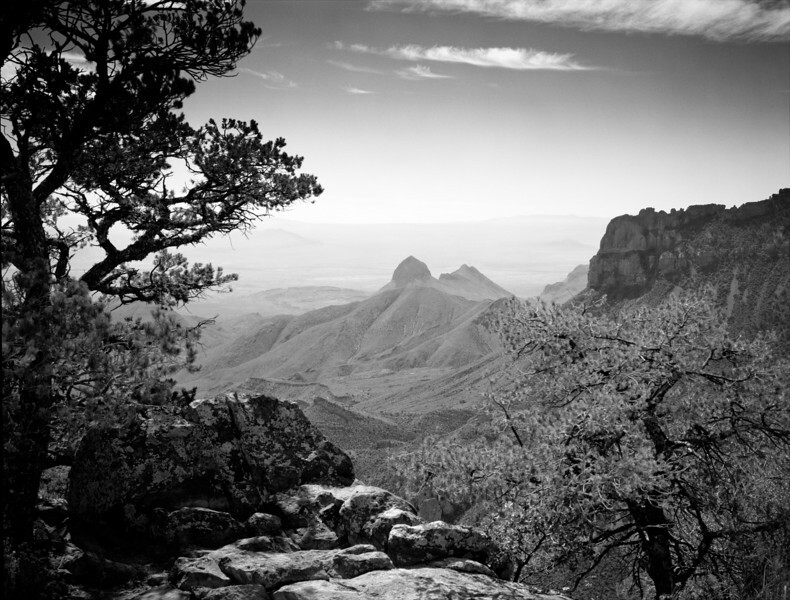 Having made photographs there many, many times, in many seasons of the year, I discovered that every time I go to Big Bend, it shows me another face. A kaleidoscope of visual beauty, and a photographer's dream.